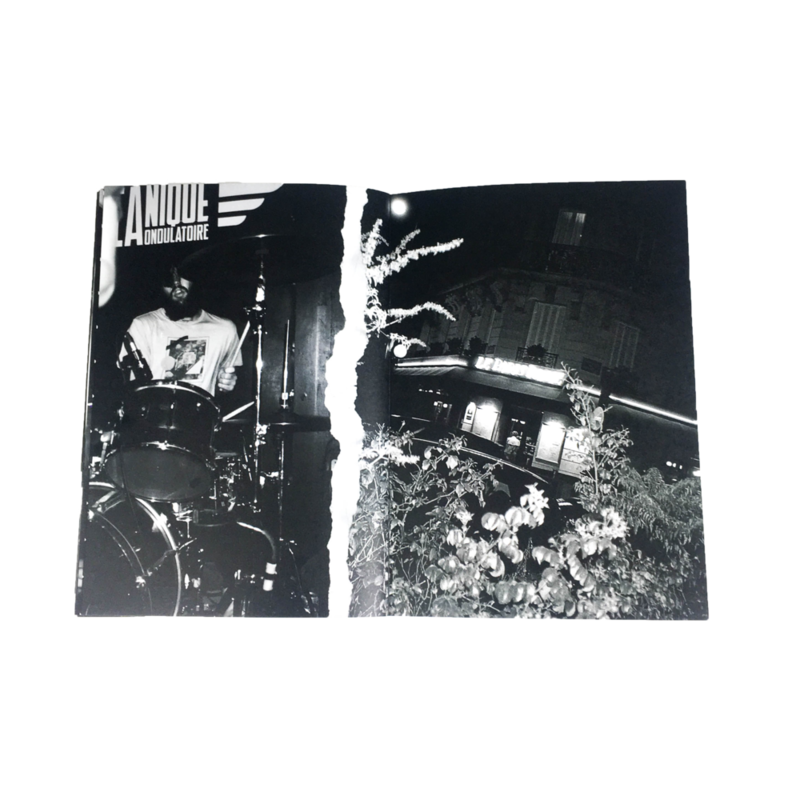 Released in November 2016, 'The Lone Wolves and The Wild Ones' was Sadie Bailey's debut solo zine. TLW&TWO features Clementine Creevy (of Cherry Glazerr) in Paris, France and documents the girl's 10+ year friendship. The art direction was inspired by both the documentary 'Punk:Attitude' and the original Sniffin' Glue zines.